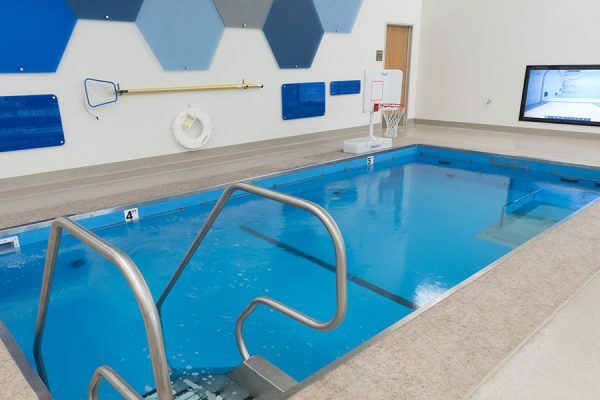 Children’s Mercy, known for its 120-year history and nationally-ranked pediatric specialty care, is no stranger to aquatic therapy; for many years their downtown location offered more traditional pediatric aquatic therapy. 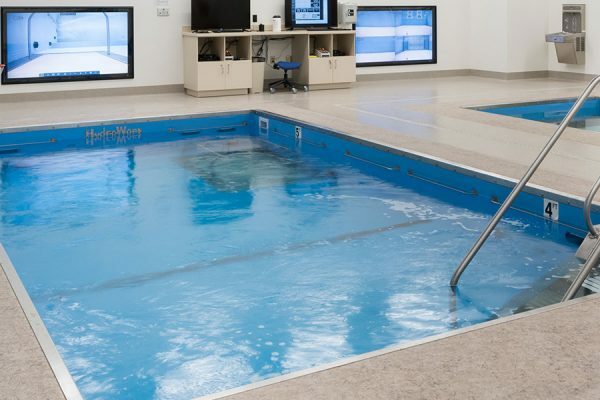 They’ve seen the benefits of unweighting patients with warm water and utilizing water’s buoyancy, hydrostatic pressure, resistance and sensory stimulation. 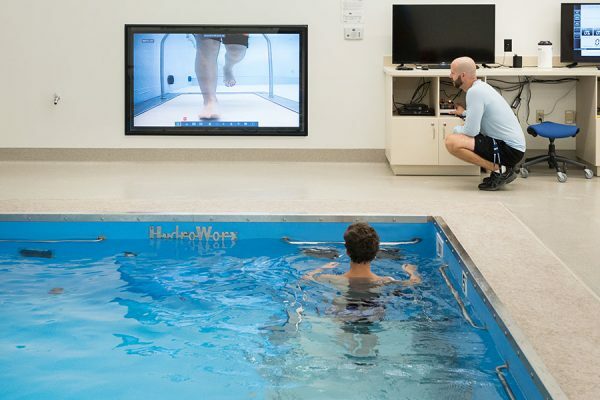 Now, with their alliance with pro soccer, everyone from elite-level athletes tear to adolescent athletes mending an ACL tear will receive exemplary care in the HydroWorx 2000 and HydroWorx 3500i. 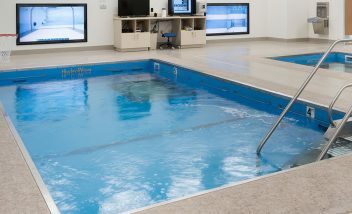 Our team realized we needed to have the aquatic component to truly say we have a complete and comprehensive performance package. 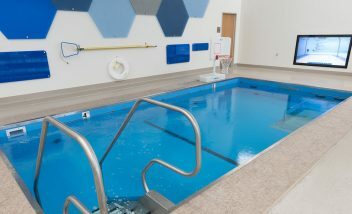 We knew the 3500i would be the best fit for our more traditional youth and adolescent population because of its multiple water depths, size and versatility.